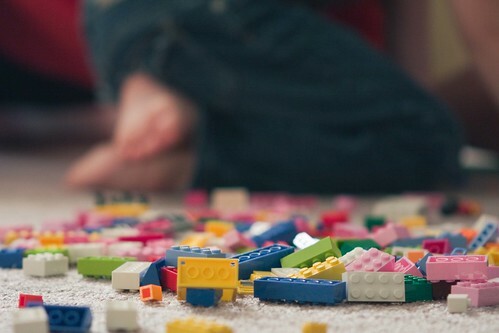 My feet voted on the 8 worst toys to step on. My feet demand a vacation. What do you remember most from childhood road trips? For me it’s the nauseating smell of the picnic basket.